Another week, another weird, frustrating loss for the Bears that Kevin and Arthur recap. They quickly move on to Washington and preview Sunday's game with Brian McNally of 106.7 The Fan (3:22) then break down the matchup between a bad road team and a bad home team. 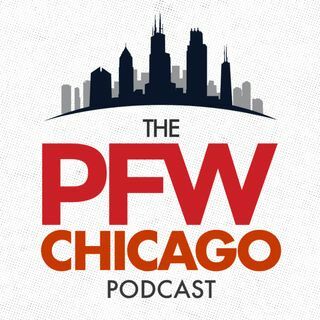 The guys shift gears to talking about the NFL with Bleacher Report's Mike Tanier (39:13) and conclude with closer Hub Arkush discussing the Martellus Bennett news and making picks for Sunday's game. Copyright © 2015 Shaw Media. All Rights Reserved.